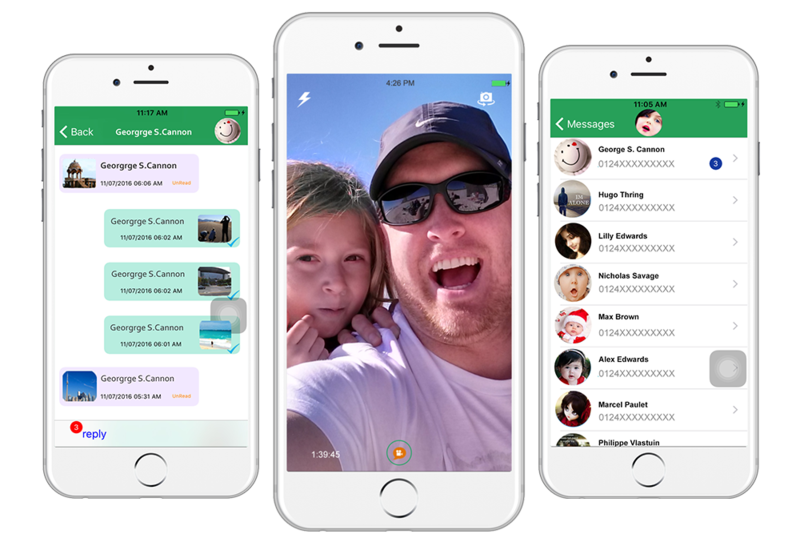 Record Free Video Messages without using device memory from any IOS device, including iPad, on any network. All you need is 3G or WiFi and you can connect with other VioTalk users anywhere! Record Free Video Messages without using device memory from any Android device, including tablets, on any network. All you need is 3G or WiFi and you can connect with other VioTalk users anywhere! Simply Record & share Video message and send to your friends and family to any VioTalk contact directly. Record and Share video message social media with your friends and family and also as text message & email. 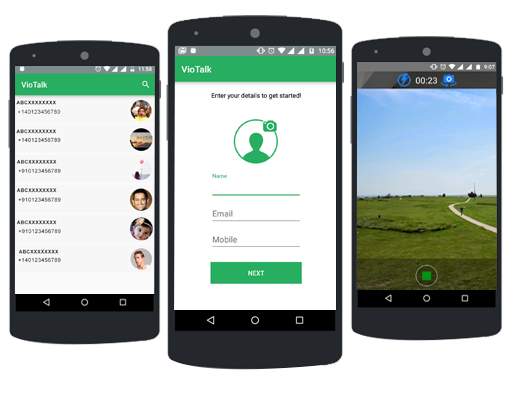 Never miss a Video message VioTalk notifies unread messages for each user. Automatically finds the contact of VioTalk user from your device. Talk to friends and family by just sharing event id by text message, email or any social share start instant and quality live streaming.